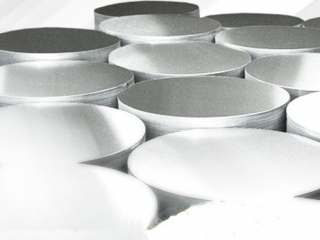 Aluminum circle is the one of the deep-processing products of the aluminum sheet&plate. circle round sheet. They was named by their shape is circle and their alloy is aluminum. rice cooker bladder,the road sign,aluminum drum,aluminum lamp cover,electric kettle and so on.